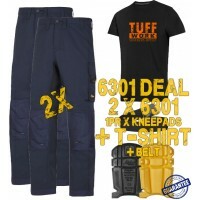 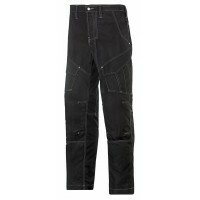 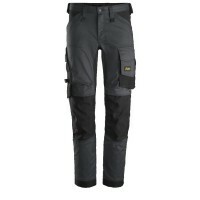 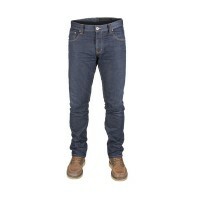 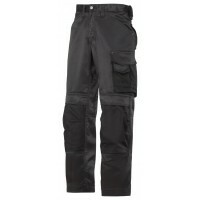 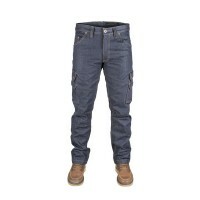 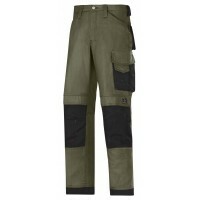 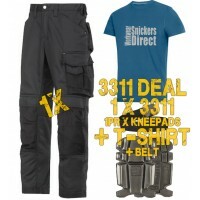 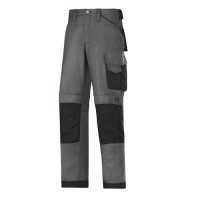 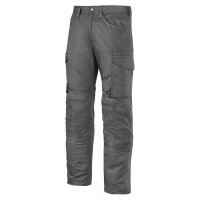 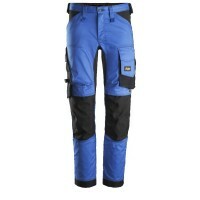 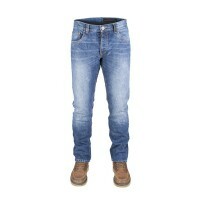 Explore our range of Snickers Non Holster Trousers at Snickers Direct. 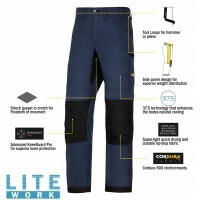 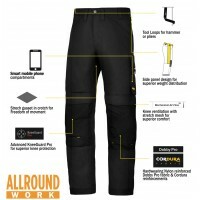 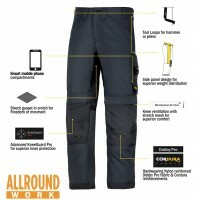 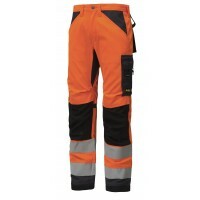 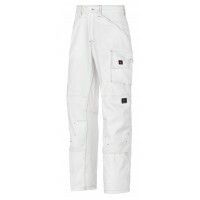 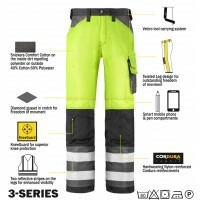 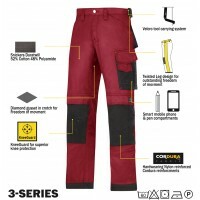 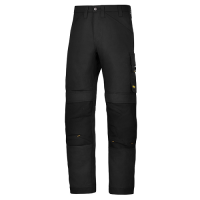 Each pair of workwear trousers is specifically designed with the worker in mind, creating a functional and durable pair of trousers that is perfectly equipped to deal with day to day wear on site. 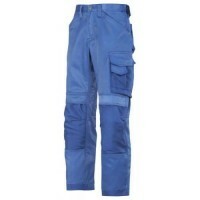 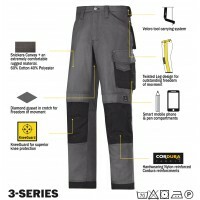 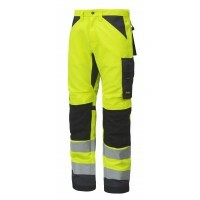 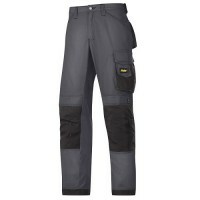 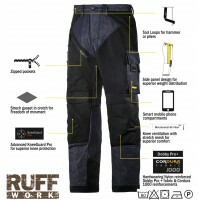 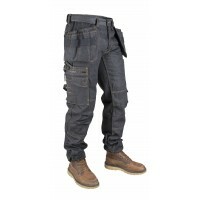 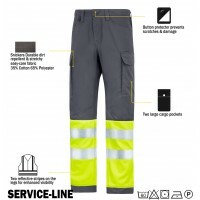 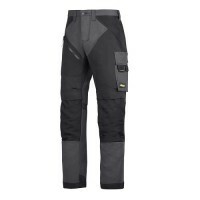 If you're looking for a pair of Snickers Non Holster Trousers, we have an extensive range for sale, including: Denim Trousers, Painters Trousers, Hi Vis Trousers and Allround Work Trousers. 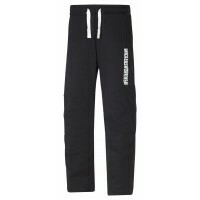 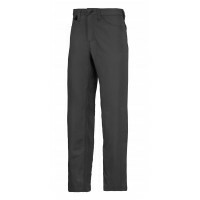 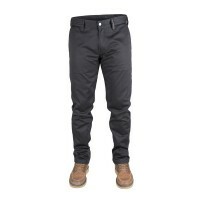 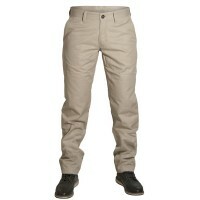 Snickers 3375 Painters Basic Trousers, Snickers Painter TrousersDescription of the Snickers 3375 Pai..
Snickers Workwear 2814 BLACK Sweat Pants Snickers Sweat PantsModel: 2814 SnickersDescription of the ..